Johnson Mechanical Service is proud to serve the Rockford community! 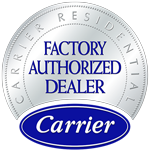 About Rockford, OH - Happy to be your hometown Heating & Air Conditioning Contractor! 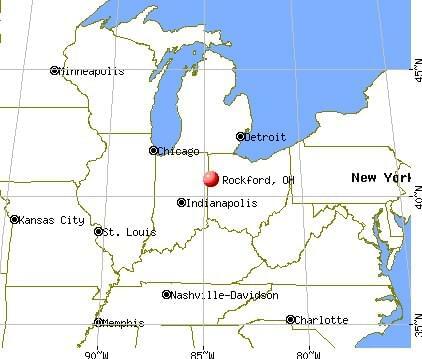 Located in Mercer County, Ohio, Rockford is a small village with about 1,120 residents. Previously known as Shanesville and Shane’s Crossing, Rockford is located on high ground next to the St. Marys River. Historically, this community was known for its trading post operated by Anthony Shane, who later became an army scout for General Anthony Wayne. Today, Rockford has a lot to offer people who want to work and live in a high-quality community, with an excellent school system and recreational youth program. Despite the small size of Rockford, there are a few interesting things to see and do here. Golf is popular in this community, with Deerfield Golf Course calling the community home. Neighboring Celina also offers several courses, including Fox Den’s Golf Course and Northmoor Golf Course. There are also great bars and restaurants found in Rockford, including Rockford Carry Out, Frankie Jo’s, and Tastee Twirl. Other businesses in the area include His N Hers, Picket Fence Flowers & Gifts, and the Magic Mirror, among others. Most Rockford residents invest in both a central air conditioner and a furnace in order to keep their homes comfortable throughout the year. Summer weather in this part of Ohio is hot and muggy, and to stay comfortable, air conditioning is essential. An experienced HVAC specialist will help residents to select the right energy efficient model for their home or business. Not only will these systems keep residents comfortable through the humid summer months, but they can also lower utility costs. The autumn and spring months are typically cool and less humid, but winter weather in Rockford sends most residents indoors. January temperatures only reach the mid-30s, with overnight lows plummeting into the 20s or even lower. A reliable gas or electric furnace will allow residents to be confident that they will stay warm, comfortable, and safe regardless of conditions outdoors.